You can never go wrong with visiting Sugbo Mercado. In fact, you can visit this place all year round! 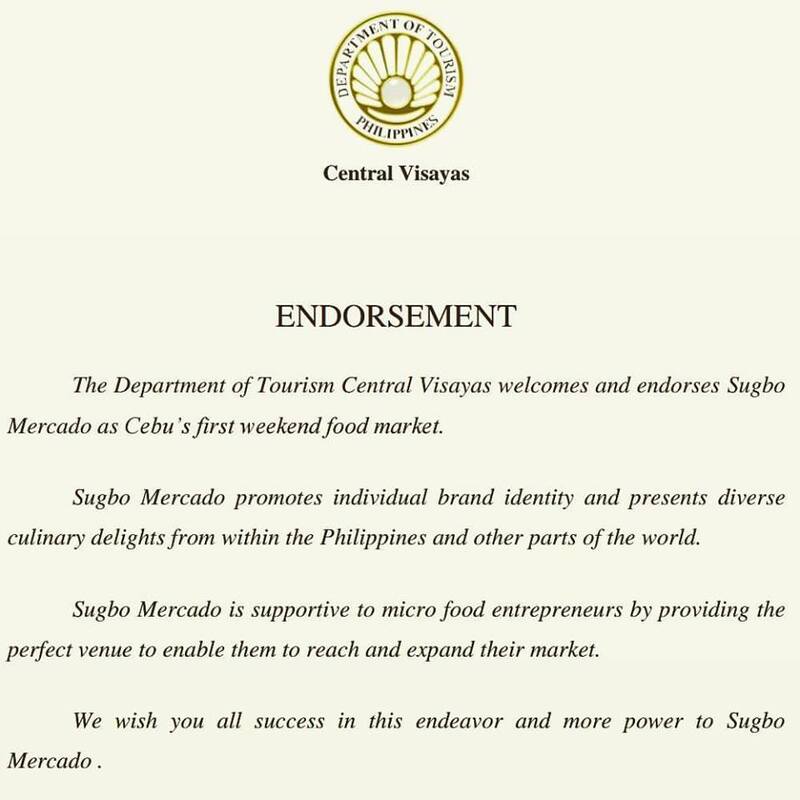 If you can't decide where to go for dinner, Sugbo Mercado has a load of different cuisines to choose from and the best part? It's not your regular sit-down restaurant kind of food. Majority of the store owners came up with new ways of combining different flavours together as well as fun ways of presenting their creations. 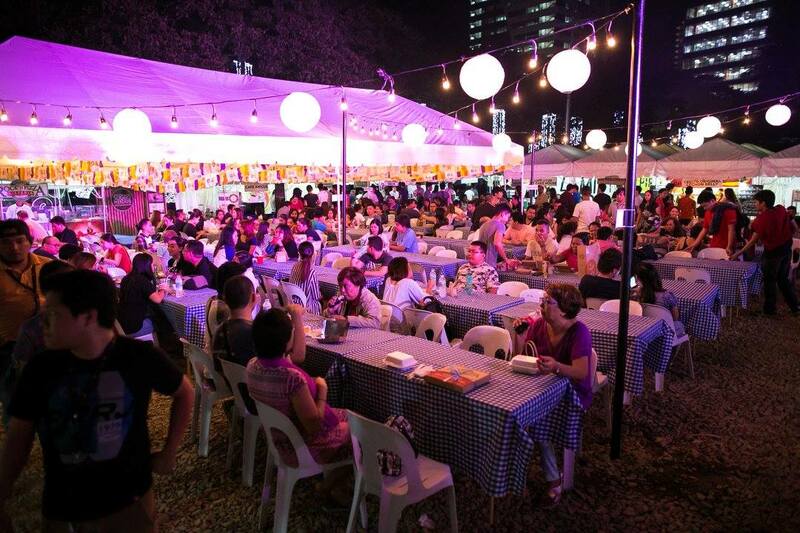 Aside from the food, there are always local artists who add a great mood to the food market scene. If you're looking for local products with international quality, you can drop by Urban Lifestyle in Axis, Escario. All the items sold there are of great quality and substance and the extra special part of this store is that all the products are produced by budding entrpreneurs eager to get thier foot in the door of worldwide business. Perfect place to shop for your non-traditional souvenirs. 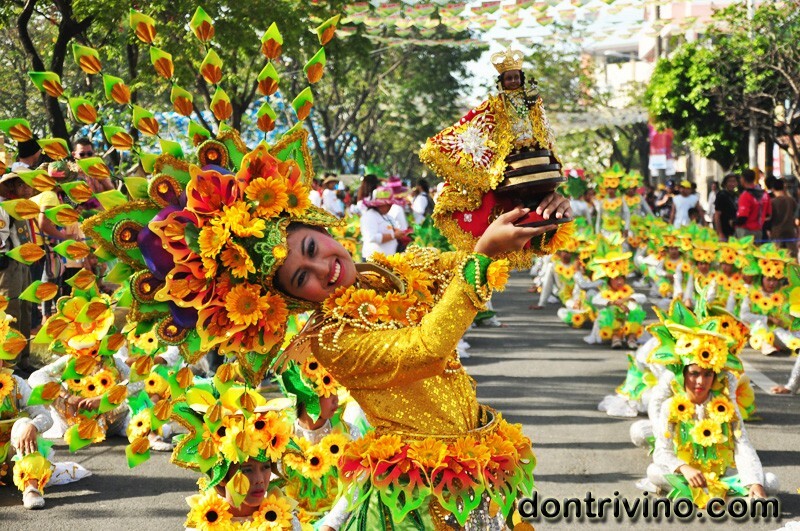 You can't come to Cebu for Sinulog without witnessing the Sinulog Parade itself, can you? All along the streets can you smell the barbecues, hear the drumbeats, and see the festivities in all its rich and colourful splendor. For those who are also here on a pilgrimage, you can't miss the Basilica Minore del Santo Nino. Join in the mass and the processions and witness the devotion of the Cebuanos to their patron saint. Location : Sto. Niño Church, Fuente Circle, Jones Blvd, Abellana, etc. 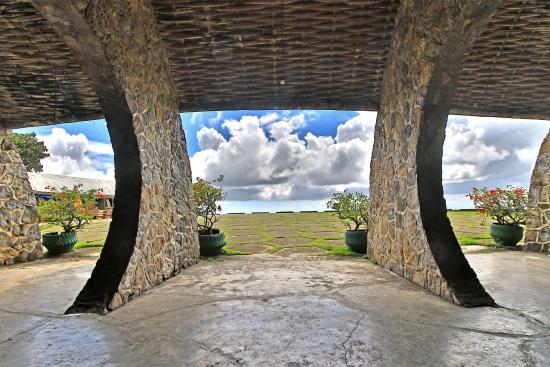 If you feel like getting away from the city, drive up to Busay and enjoy the panoramic view of Cebu from Tops Garden. Bring your friends, bring some beer, bring some lechon if you must and at night, bring a jacket. And while you're up in Busay, travel a bit further up and find yourself in Sirao. Sirao garden is Cebu City's own "Little Amsterdam". A beautiful garden with red, yellow, pink, and orange Celosias (Which also happen to be the offical flower of the Sinulog festival. Now, situated a bit closer to the sea is the "Kasadya sa SRP". 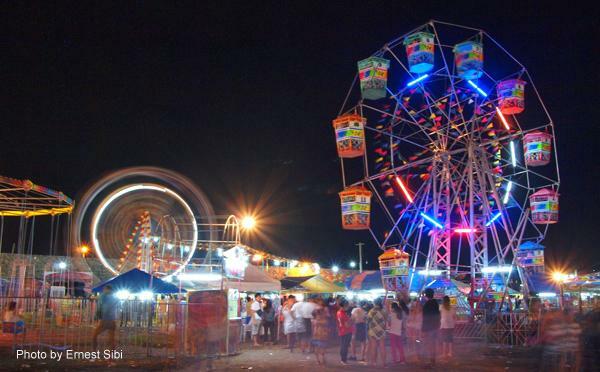 For the thrill seekers, Kasadya sa SRP is a small little amusement park with a nice selection of rides and games. Kasadya sa SRP only comes through the Christmas to Valentine season so if you're here for Sinulog, be sure to go!